These vxls using 3dsmax are remaked from ONE X's waste vxl vision. 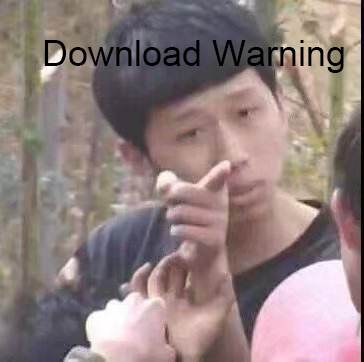 It can not be download without permission. These are great looking! Thank you! Was Orichi inspired by a Mental Omega art by Link.Nov, where a Magnetron is shown frozen on a Moscow street but looks more like a Halftrack? This voxel looks exactly like it. Everything looks like a MOCrap. If it doesn't, it should. plz deal with this "guest". Hi guest. Why you trying to compares with MO. He have own unique style and looks awesome. Just wanna point out that this lovely Jack The Ripper guest is really cxtian39, according to our IP check. Due to its destructive behavior, we have decided to expose him this time.